Former World Health Organisation alcohol expert Dr Kari Poikolainen has analysed decades of research into the effects of alcohol on the human body. 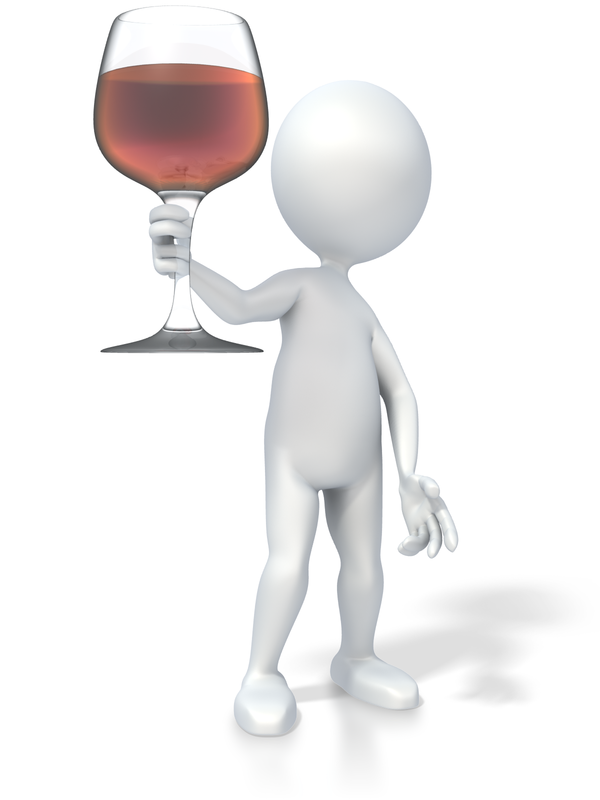 His conclusion – drinking is only harmful when you consume more than 13 units a day – that’s four to five pints of beer or more than a bottle of wine – which typically contains around 10 units. 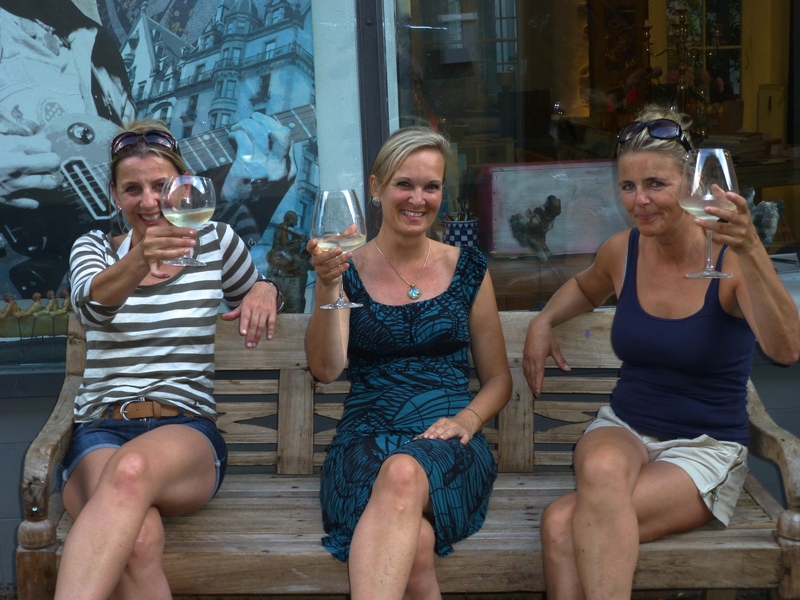 Three ladies enjoying a glass of wine in the hot weather in Konstanz, Germany. If you’re going to serve cheap gin – put it in heavy glasses, preferably tinted blue. According to psychologist Charles Spence at Oxford University, who works with Heston Blumenthal, it’s easy to manipulate your guest’s drinking habits. Plastic glasses are associated with poor quality and cheapness whereas heavy glasses add significantly to the taste. If you want to get your guests drunk more quickly play German techno music. It dulls the taste senses and people drink more (I’m off to Germany this week so must remember that). The colour of a room can change the taste of red wine and the shape of a glass can affect how sweet and refreshing you find a drink. 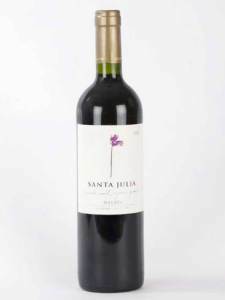 If you’re having a dinner party makes sure you buy wine in heavy bottles and let the guests hold the bottle. People think that the heavier the bottle the better the taste and for every extra £1 you spend on a bottle it has 8% more glass. There’s been a lot of research about the impact of cutlery on eating habits and the impact of music and the sounds of the seashore when eating fish. It just shows that there’s more to enjoying a good meal than having it nicely cooked. Had to go into Bordeaux today – it was very busy with traffic jams everywhere. It was such a beautiful day we decided to take the country route home along the north bank of the Garonne through the vines via Langoiran and Cadillac. The vendange has just started which means the main harvest in the vineyards will start very soon. Couldn’t miss the chance of taking a few pictures along the way and picking up an excellent bottle of the local redstuff at Portets – Delicious. 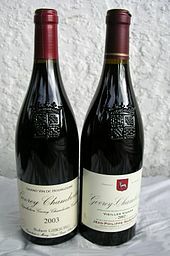 Leaving aside our historical dislike of the French (I’ve just finished reading Bernard Cornwell’s Harlequin about the battle of Crecy) it seems that the French wine experts may be right, at least when it comes to drinking wine. 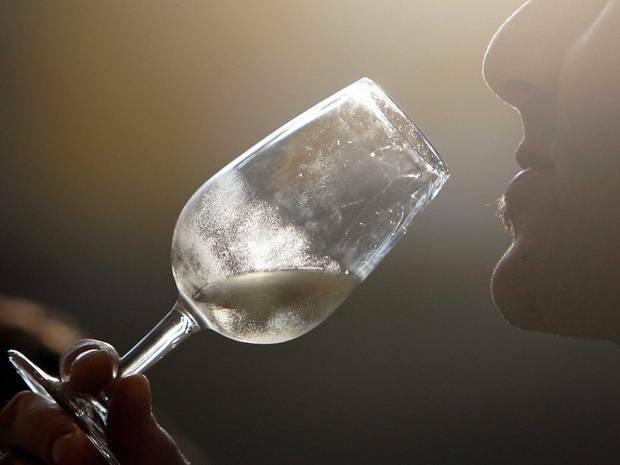 Research as part of a marketing campaign by French Wines with Style identified a number of mistakes that we Brits regularly make when we drink wine – even though we might think we are experts. roséfriends: your week has arrived! 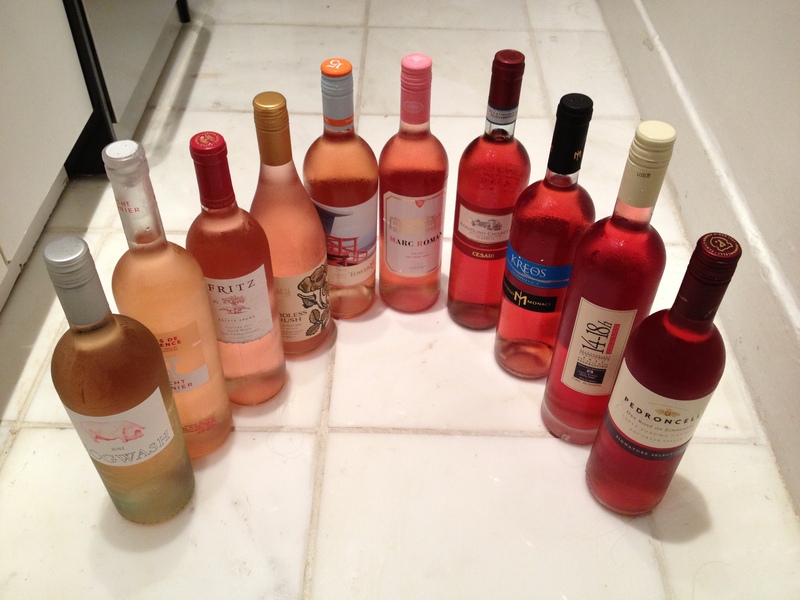 As most grapefriends know, I drink rosé all year round. Most people, however, associate it with summer and really that’s fine with me if that’s what it takes to get people to try it out. One thing I’ve noticed lately is that people have serious rosé preferences for either pale or ruby. I get that you might be more in the mood for one or the other, but I don’t get why you’d only drink one type. That bugs me as much as when people say the only drink red wine or only drink white – you’re missing out on half the wine world! As with any wine, the color of rosé comes from the skin of the grape and the time spent on those skins during the winemaking process. The thinner the skin and lesser the time, the lighter the color will be.